Microsoft Ignite 2017 was all about the cloud, Office 365, Dynamics 365, Teams, Azure Cloud, Cloud Shell and more. Prefix or suffix a word with “Cloud” and that was the topic of choice for many of the sessions and participating exhibitors. The Day 1 keynote was very interesting and had a ton of great examples of how Microsoft is really focused on the human side of technology and solutions. I thought Satya did an excellent job showcasing various examples of how all the different platforms from on-premises and cloud bring together solutions and people. 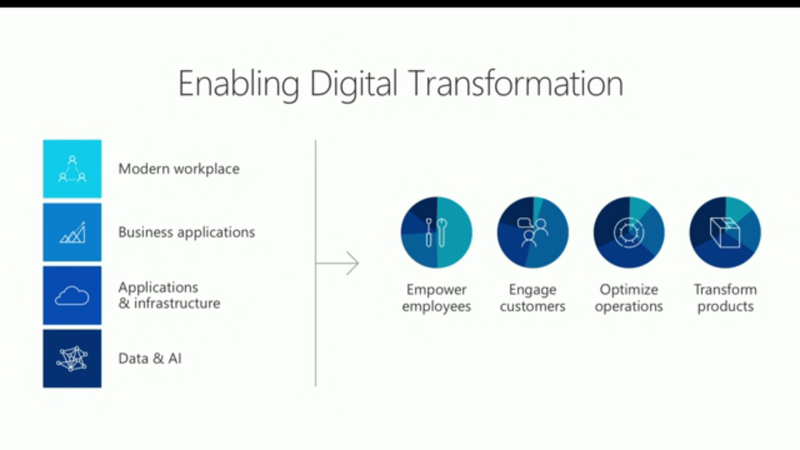 The key pillars for Microsoft in Enabling Digital Transformation and these are all similar to the focus Pure Storage has for our efforts with Microsoft integrations and support. There were some interesting examples that I snapped from the live video feed on my phone. 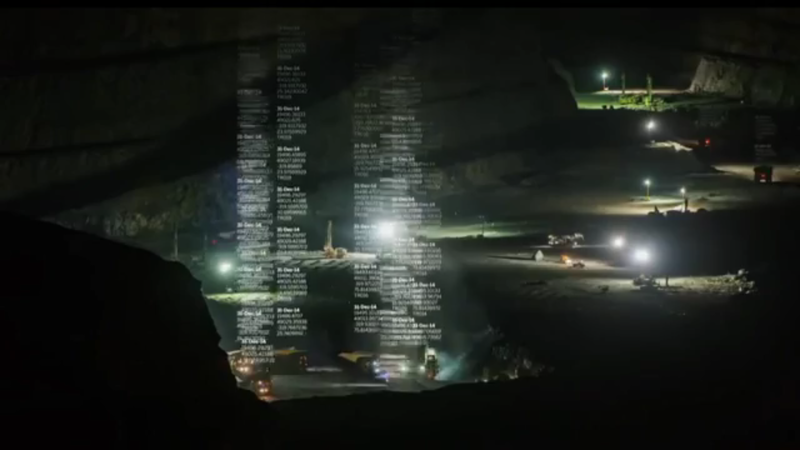 Analytical data analysis in a mining operation and using HoloLens to collaborate on a Ford design review of the front bumper. 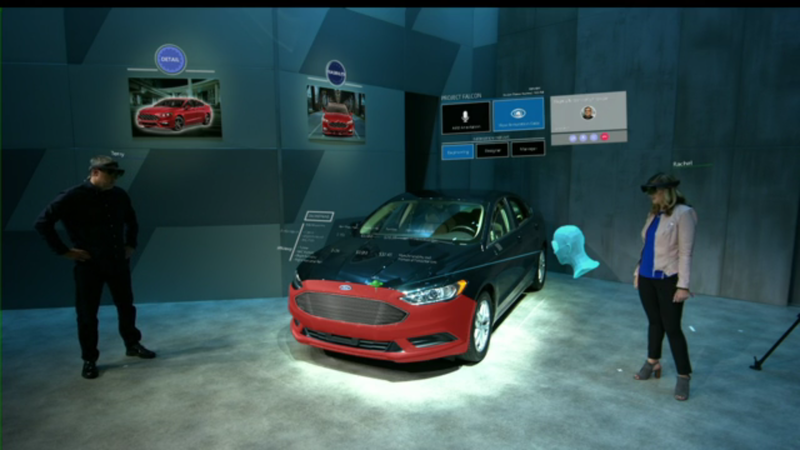 Total interactive experience of working with other team members around the global. Personally I enjoined the vision discussion on Quantum computing. 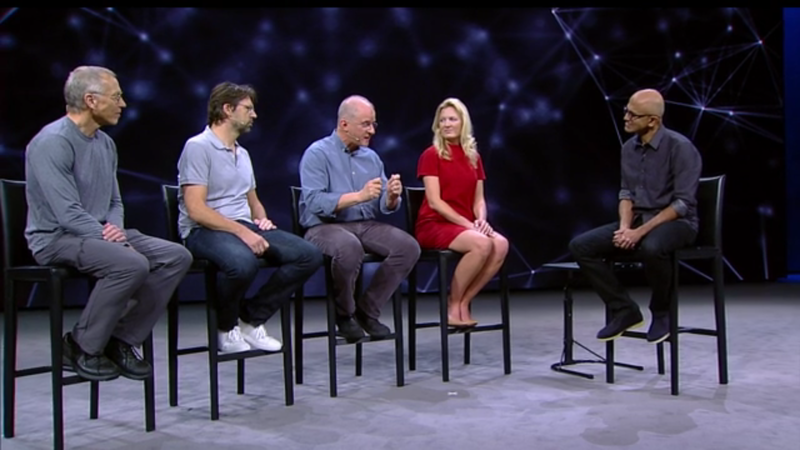 If you did get a chance to attend the keynote or MS_Ignite be sure to watch the on-demand video. Focused on topological Qubit/Matter based on Electron Fractionalization. Focus on transistor and semi-conductors and the development of the quantum platform with Dr. Leo Kowenhoven. Focused on Majorana Fermions. Get more details on this topic at Dr. Leo’s site, http://kouwenhovenlab.tudelft.nl/. Talked about the quantum platform as a “software stack” which is focused on software development. New language developed which is integrated with Visual Studio to handle quantum debugging that allows for quantum state stack tracing through the process. Crazy stuff and quite interesting to think about for AI & Machine Learning use cases. 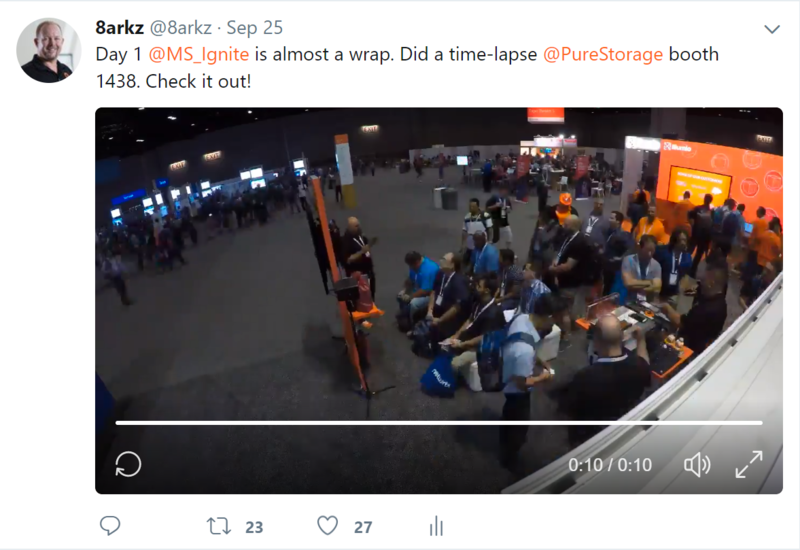 2017 Ignite was a tremendous success for Pure Storage. We had the largest booth presence since our last 3 years of doing Microsoft Ignite (2014, 2015, 2016) and the old Microsoft TechEd in 2014. Below is a snapshot from one of the in booth sessions we did covering Machine Learning & AI. Throughout the entire week many of those that stopped by were very engaged with us to understand in detail our integrations with Microsoft System Center (Hyper-V), Azure Cloud & Azure ExpressRoute (and AWS Direct Connect), Exchange and SQL Server (Windows & Linux). Twitter post with a time-lapse video of Day 1. Thanks to all of the customers, partners and interested individuals that stopped by to talk to us at the booth. ← New Microsoft Platform Guide Released!